Matt and Jody Destry are a passionate, positive and prayerful couple with over 15 years of ministry experience. Over that time God has led them on an exciting journey as they have engaged in faithful service through the local church, especially serving in the areas of team leadership, creative arts, and church life. They have held senior staff positions at Kingsway Community Church (2001-2009), Vox Community / Paddington Church of Christ (2009-2013), and most recently, Discovery Church (2013-2018). In addition, Matt and Jody have attained experience in various mission expressions including church planting, overseas mission (Indonesia, Cambodia and Pakistan), chaplaincy, conference speaking and also working for the Churches of Christ at a denominational level. Jody holds a bachelors degree in Social Work and is currently studying a Master of Arts in Spiritual Leadership. Matt has qualifications in Ministry (Tabor) and Christian Studies (ACOM) in addition to his original study in Nursing. Matt and Jody feel they have been called by God as a team to serve and lead Discovery Church into her next season, and both share a passion for the Word of God and His Spirit. They long to see the gifts of the church unlocked to impact the world, to see the church take her place as a creative force for good, and to build safe communities of faith for people to belong, believe and be sent from. 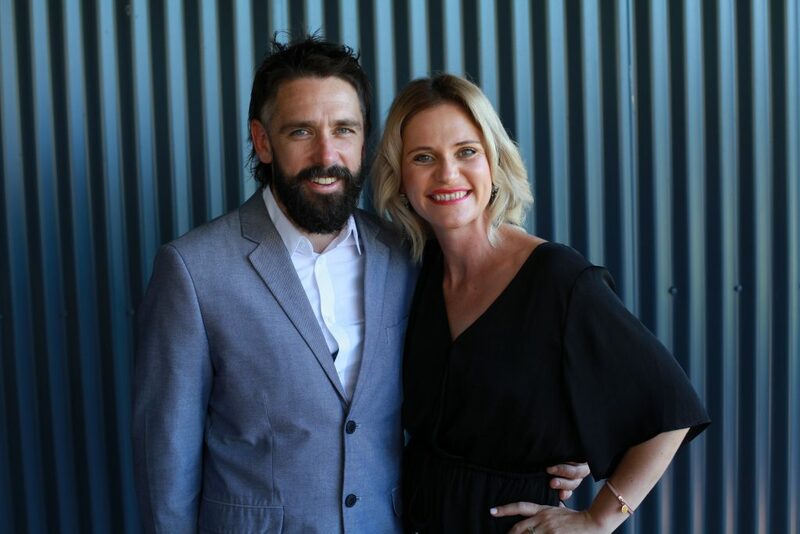 They have been a part of Discovery Church for just under 5 years, and live in Mount Evelyn along with their two children, Lucy (10) and Finn (8).